Whatever is business for many others may be a lethal weapon for the Republic of Armenia and tis population, the Foreign Ministry’s spokesperson said today, warning of the potential hazards of a regional arms race. “For us, it is a point of principle to prevent an arms race in the region. This kind of statement, however, should not be taken for [an attempt to cover up] a shortage of capacities. 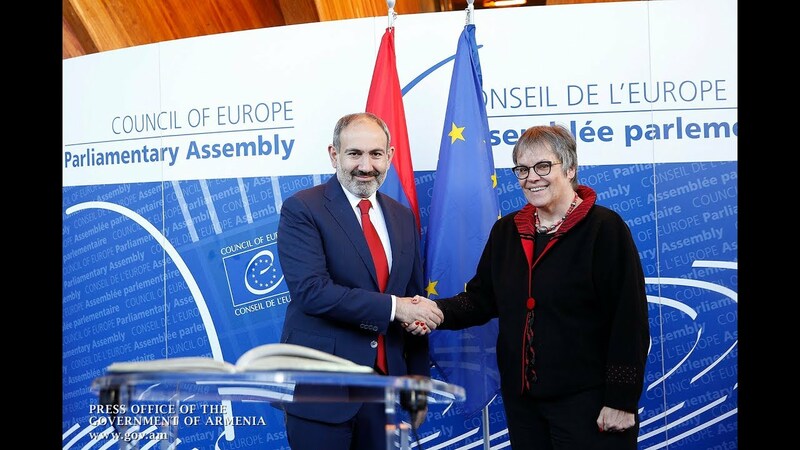 The Armed Forces of the Republic of Armenia are highly trained, resolute and equipped with the necessary technical and military supplies to guarantee the security of Armenia and Artsakh [Nagorno-Karabakh],” she added.